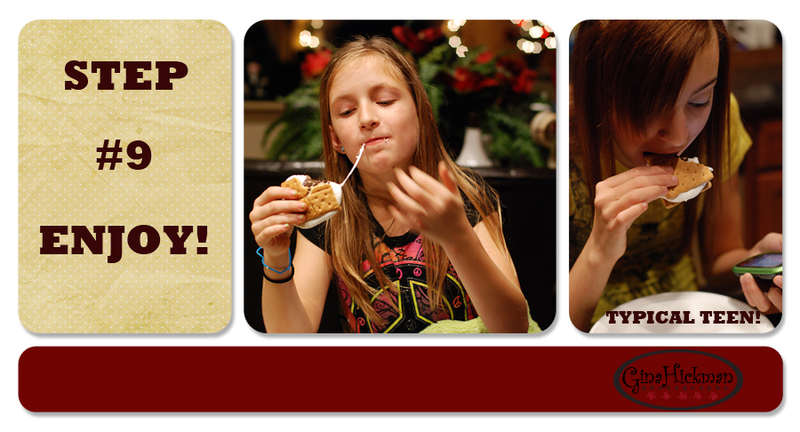 M is for Marshmallows, of course! 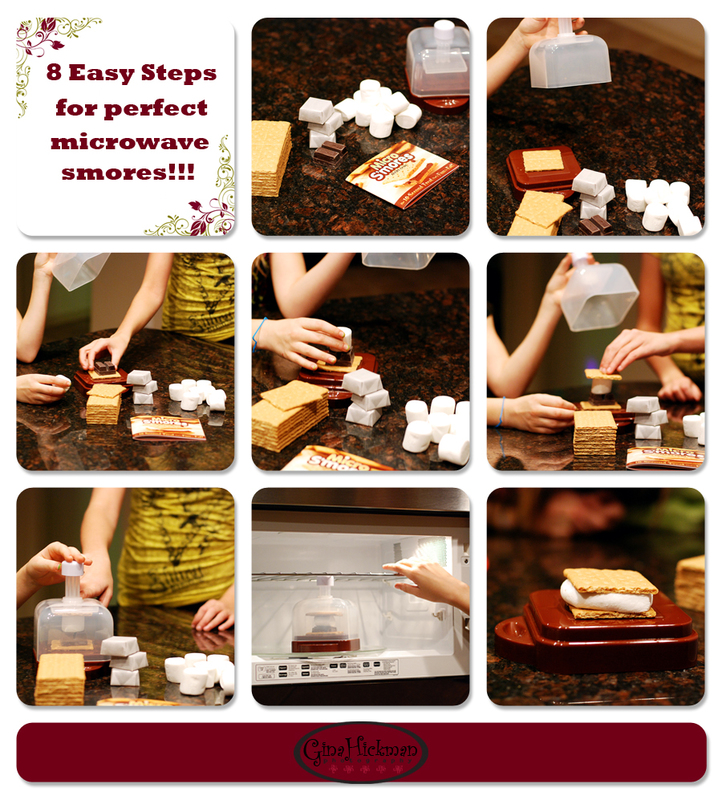 For Miss Jenny's Alphabet Thursday fun, I thought I'd share our "8 Easy Steps for Perfect Microwave Smores". 1 helpful hint, don't try to use the chocolate baking squares that I have shown here, we actually had to cut them in half, they were too tall! I will use Hershey's Miniatures next time. Oh, I should also add here that they only go in the microwave for 10 SECONDS! The girls had fun making them but I think I had more fun getting the pictures!